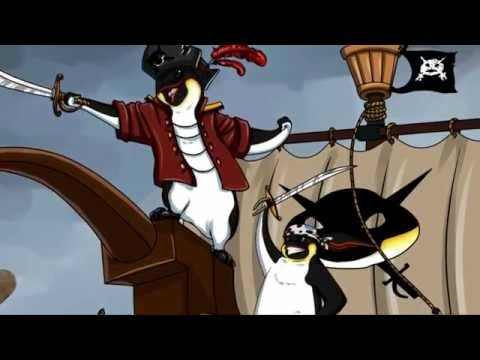 Penguin Pirates are cold hearted little bastards that will pillage your village and kill everything in their path. They might be cute, but if you see them in the high seas, you should RUN! Nelson Scott wrote the song exclusivity for “nameless!” comedy.